Blue Eye Macro • View topic - Solving a Maze ? Post subject: Solving a Maze ? Post subject: Re: Solving a Maze ? Wow, that would be an interesting project. I can't think of an easy way to do it with BEM, unless you had the maze images first. 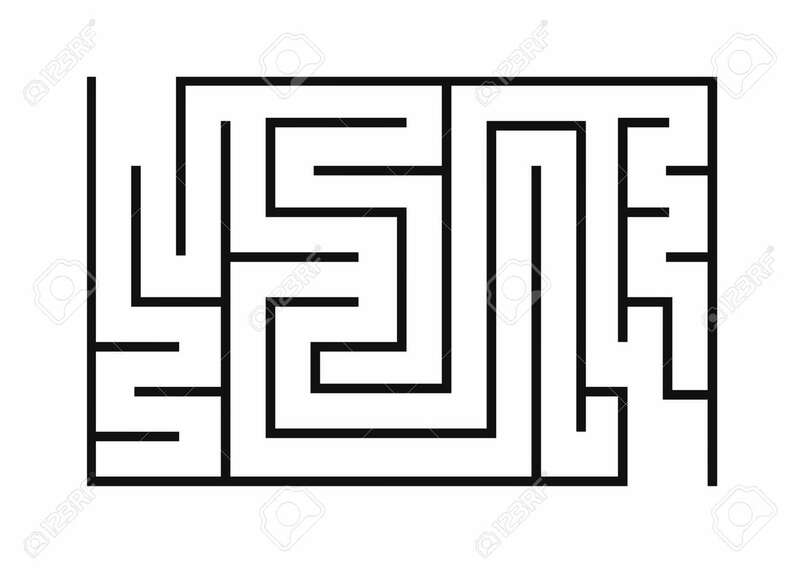 If you took screenshots of the mazes first, then you could have BEM identify the maze and run a pre-scripted route. Otherwise, the best ideas I can think of right now is to use mouse.move.in.direction.until.color.changes and then use either pixel patterns or variables to evaluate the next move. Variable example may be, if previous direction was "up", then only select left, right, or down. Pixel pattern example may be, identify 2 side walls with open space and select that direction versus an "end" pixel pattern (3 walls) in which you would need to turn around. There's also some videos on YouTube about different methods for solving a maze with a bot/logic, like the left-hand method and NXN/backtracking method(s). You could always try and script one of those methods. Hope that helps. Maybe the community has some good ideas they can share. Let me know if you have any ideas and what you come up with.